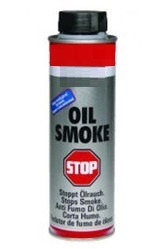 Inline Diesel System Cleaner contains a highly effective cleaning combination of additives formulated for rapid and cost-effective cleaning of disruptive deposits in the fuel systems of diesel engines. 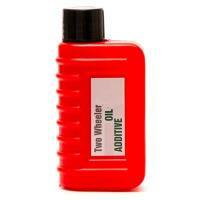 The special additives guarantee corrosion protection and increase ignition performance. 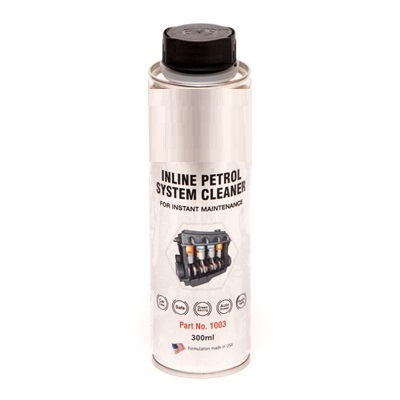 Four-Stroke Bike Additive contains cleaning and dispersant additives and is specially formulated for four-stroke motorbike engines (aspirated and injection). 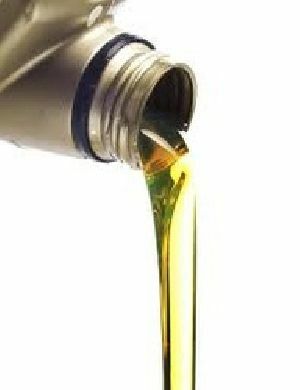 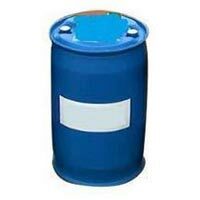 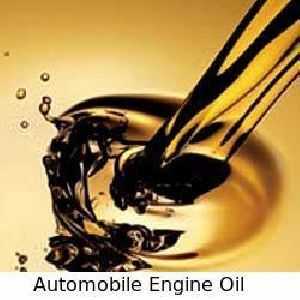 Our ranges are Two Wheeler Engine Oil Additive & Fuel Additives. 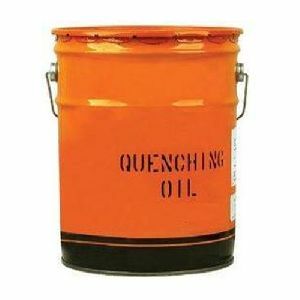 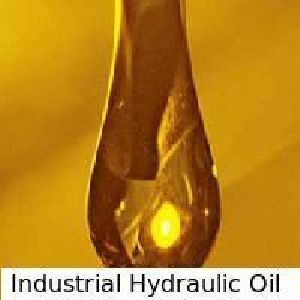 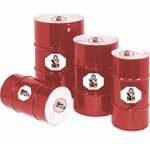 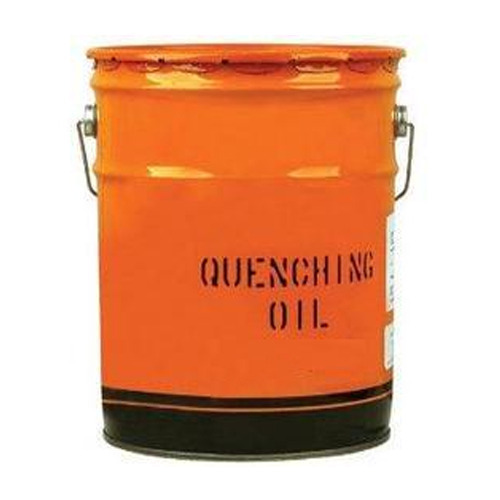 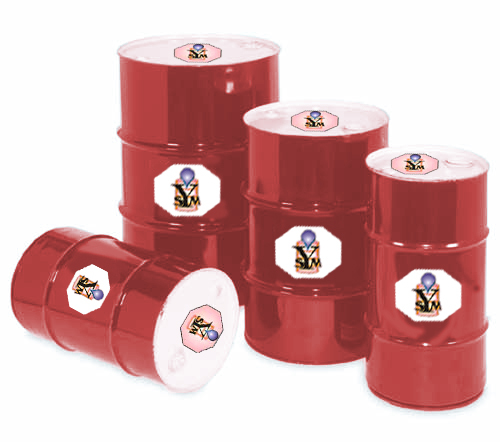 Being a quality oriented organization, we are involved in providing supreme quality range of Industrial Quenching Oil. 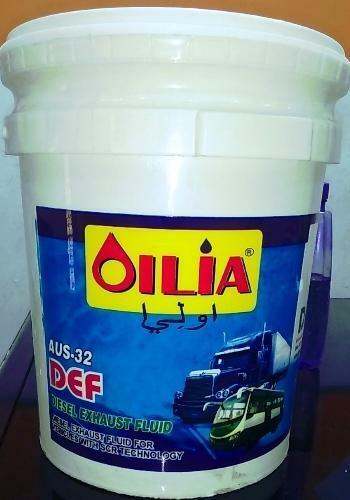 Oilia DEF is an aqueous urea solution. It is standardized as AUS-32 Meets ISO-22241 IT is as a consumable in selective catalytic reaction (SCR TECHNOLOGY) in order to lower NOx concentration in the diesel exhaust emissions from diesel engines. 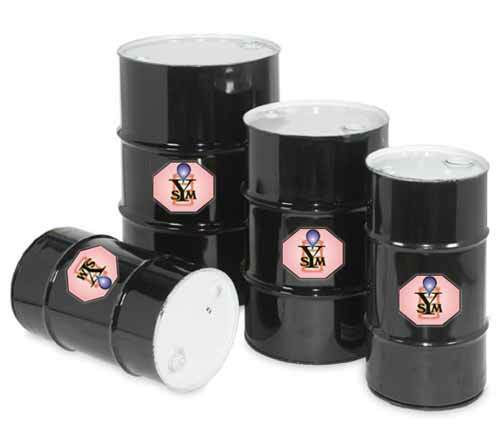 It is non toxic, Non hazardious & formaldehyde free.